You may NOT use our service to threaten, constitute harassment, violate a legal restraint, or any other unlawful purpose. The customer agrees this is a gag gift, novelty service for entertainment ONLY and that is their only intention. 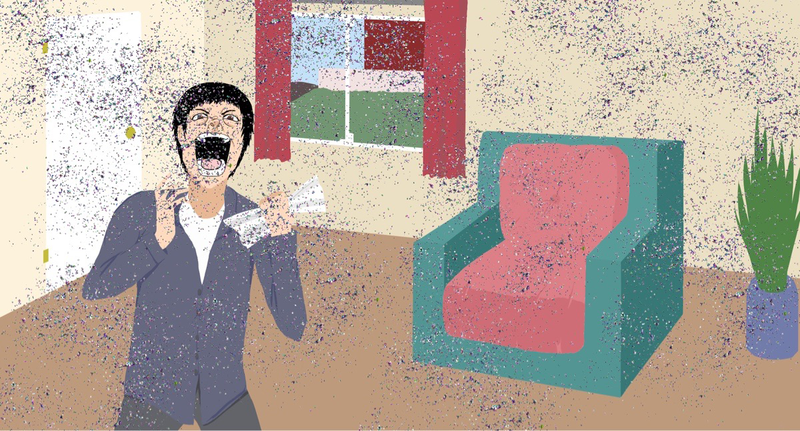 shipyourenemiesglitter.com liability to the customer is limited to the price of the product. Customers ordering any items from this web site agree to release shipyourenemiesglitter.com its agents, officers, and employees of any and all liability associated with the use of our services.